De Pietro Holdings LLC welcomes new tenant G&C Event Productions to 1030 West Gladstone Street in Azusa, CA. De Pietro Holdings LLC has listed its property at 9210 Rochester Avenue in Rancho Cucamonga, CA for lease. 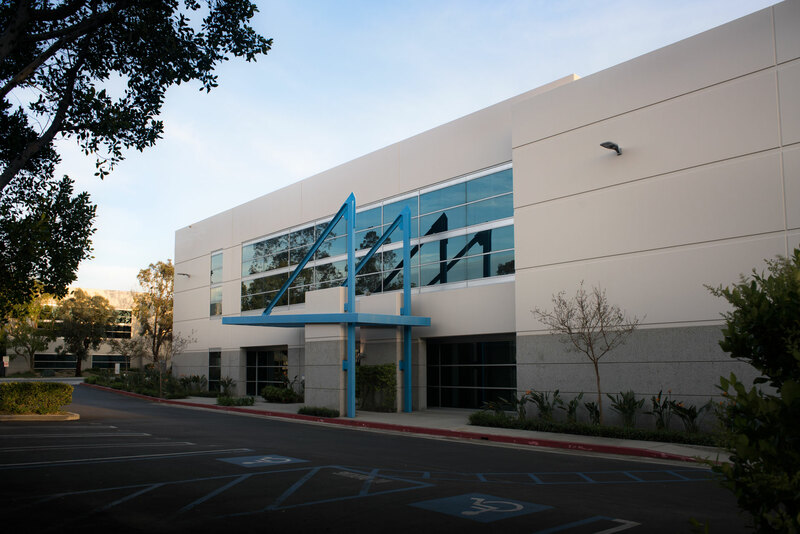 The high image single-tenant free-standing industrial building is approximately 53,770 sf and includes approximately 7,755 sf of single-story office space.